This entry was posted on September 29, 2015. The following information should be used when you want to plant the seed into trays or pots first to be replanted out later. 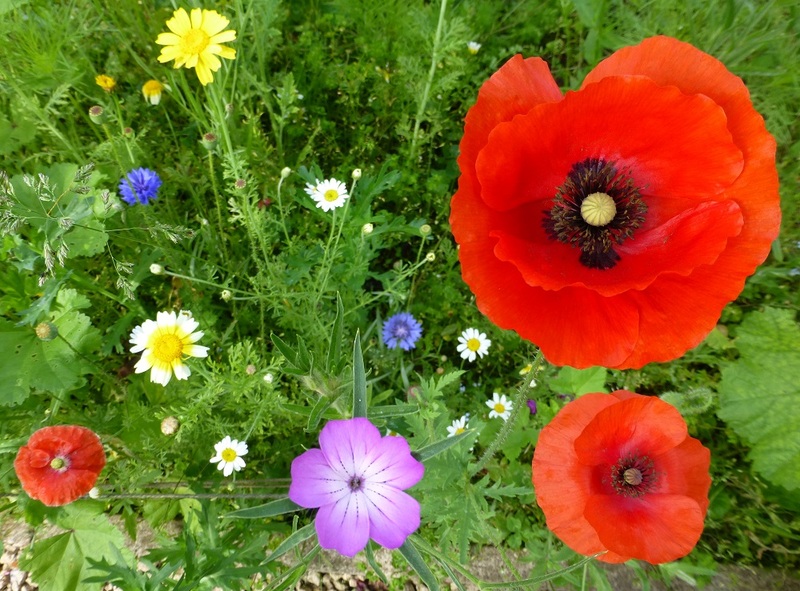 If you want to plant them straight into existing grass or earth then create as good a seedbed as is possible and sow the seed then consolidate/roll the ground afterwards. 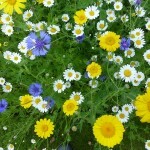 These annuals are best sown straight into the ground where they are to establish. Sow in spring (March/April) or autumn ( end of Aug to early Oct). Create a light seedbed sow seed rake over ground and then consolidate the ground afterwards by walking on or rolling lightly. 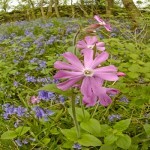 Red Campion & White Campion, Meadow Buttercup, Ragged Robin. Sow into a weed free seedbed, to help spread the seed mix with weed free dry sand. Lightly rake over and firm the ground afterwards. Water if dry weather. Sow seed in Autumn or Spring. 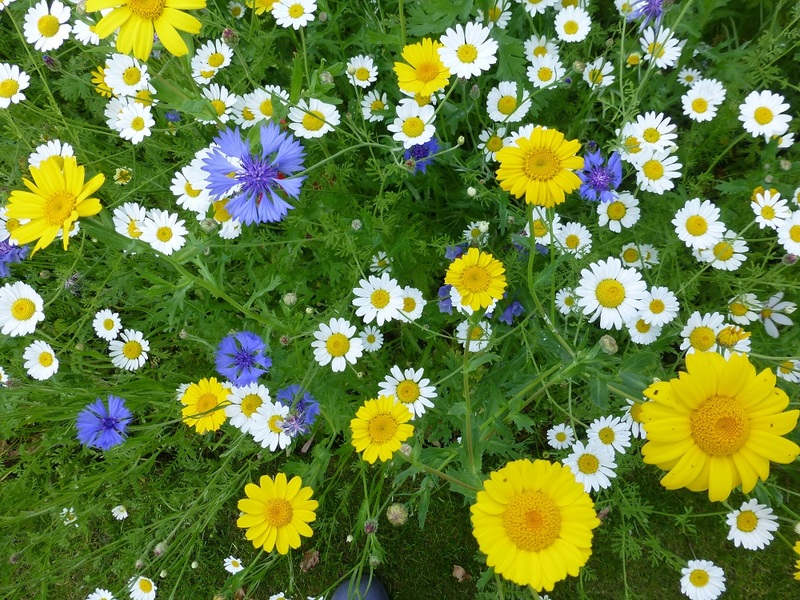 Sow thinly where it is to flower by pressing seed lightly into the soil. Alternatively sow seed about 2cm apart in compost in seed tray. Benefits from addition of gritty sand. Ideally sow in autumn in a seed tray of peat compost. Cover with glass until germination takes place. This can be slow to encourage the seed to break dormancy it may need placing in the fridge several times before sowing. It suits good soil in the sun or partial shade. Sow outside in good soil covering the seed lightly. Sow inside in a seed tray on peat compost in spring or late summer. Lightly cover with soil, prick out when large enough and grow on until planted out. Sow inside in a seed tray. Do not cover the seed but water in and cover with glass. Prick out when large enough. This can be difficult an erratic to grow. Sow the seed in a seed tray in spring or autumn and lightly cover with soil. 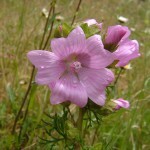 Plant out in meadow grass during the following spring or autumn. Sow seeds in spring or autumn in a seed tray and cover lightly with soil. Seed can take many weeks to germinate up to ¾ months. Plant out in spring 18 inches apart. Foxgloves are biennial plants normally flowering the year after sowing. Sow seed in spring or late summer where it is flower or in trays. Cover lightly. Sow the seed where it is to flower or in trays in the spring. Cover lightly with soil. Germination should only take a few weeks. 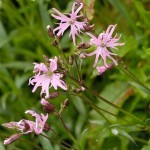 Knapweed is best planted in grass from autumn to early spring. Sow seed thinly on surface of the compost in seed tray. May do better if won in the spring. Give tray maximum light. May benefit if the seed tray is placed in a tray of water to keep compost moist. Sow seed in well prepared soil any time from early spring to September. If you want to introduce Yarrow into an existing area of grass grow the seed in trays and plant out the seedlings in spring or autumn. This is another perennial. 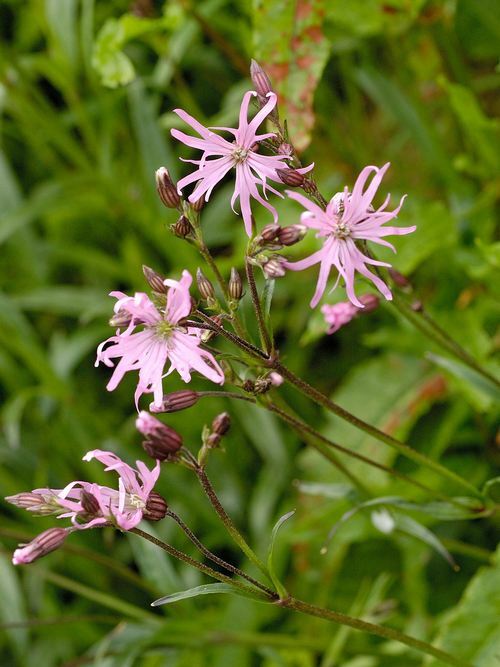 It should grow easily from seed planted in spring or late summer. Cover lightly with soil. Young plants can be transplanted into short grass in spring or autumn. Wild carrot is a biennial ( flowers every other year| which likes sandy or chalk soil. Best planted out where you want it to grow. Seed dormancy needs to be broken by a period of chilling Wild carrot does best when sown in the autumn. Yellow rattle is an annual it is also a parasitic plant, which will not survive unless sown amongst grass. Ideally sow it in the autumn with a mixture of meadow grass once established it will self seed readily. For more information on Yellow Rattle follow this link. 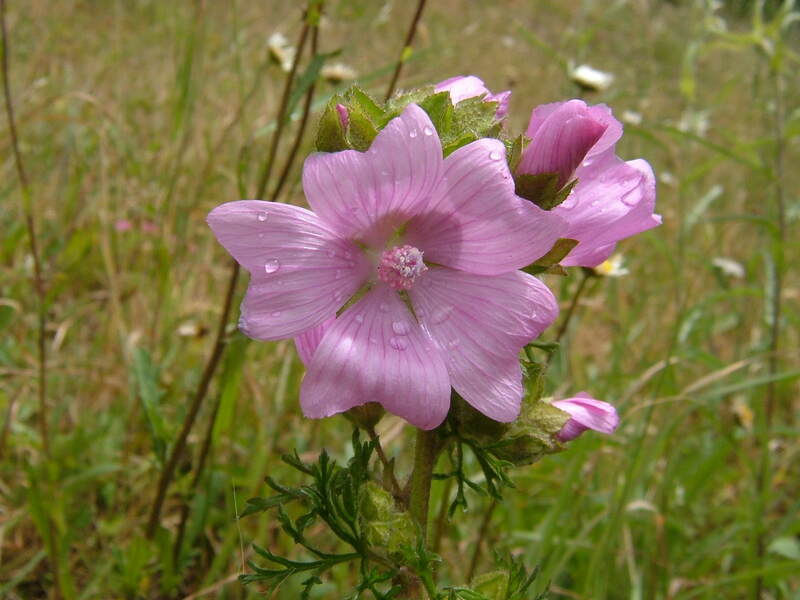 It is a perennial plant that grows from a spreading root stock. This can be split up in the spring or autumn and planted out. Sow seeds in spring or autumn and cover lightly with soil. Sometimes with autumn sowing seedlings do not appear until spring. 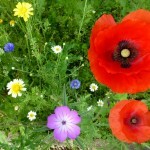 If there area any species of wildflower seed packets which you require let us know and we may be able to supply them.